It seems the glamor shots of the Ecosport look nice on the Ford site, but pics in the real world don't look that good. But who knows what teenage girls will like. I still think Ford should have designed a next gen sub compact CUV for more developed markets. EcoSport is too small and cheaply made to be in the HR-V segment, it has to start in the sub $18K region along with Jeep Renegade and Kia Seoul. ^...if Ford prices the EcoSport starting at $13k like Fiesta then it can have a place. HRV starts at 19k. wait, we don't know price yet, but that Honda comes in at 19.5K. So if EcoSport at 16.5K, that is a 15% difference. That's nearly a class difference in price. That of course would not be nearly the same. Last edited by 2b2; 08-17-2017 at 12:04 AM. 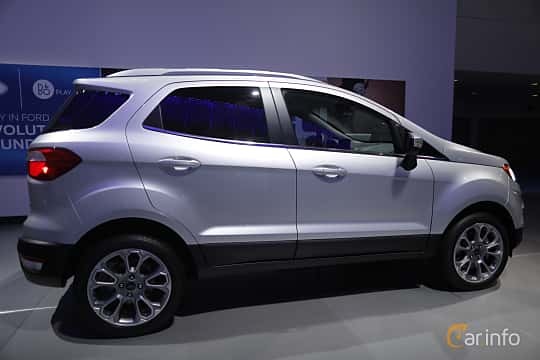 To EcoSport haters, wait for the pricing first. There's a price for the HR-V being more "upmarket", it's a subcompact CUV priced like a C-segment Civic. The EcoSport is usually priced just a bit higher than an equivalent Fiesta, at least in its current markets. This may be the case in the US market too. Ford will definitely need to have a vehicle that starts below $17k after the outgoing Fiesta leaves. Last edited by AM222; 08-17-2017 at 02:54 AM. Would you be disappointed if the Focus CX430 CUV will mimic the EcoSport design? @MKII I actually find the EcoSport's styling more interesting. The Escape/Kuga borrowed too much from the C-Max MPV. It's interesting that like the Explorer and Expedition, the EcoSport is the only other current Ford CUV with a body-colored C-pillar. Last edited by AM222; 08-17-2017 at 04:02 AM. falcon lover and 70 Stang like this. I think Nissans are ugly. This one isn't terrible, but not a looker either. I saw my first new Compass yesterday, it looked good. It happened to be driving next to a Renegade, and I didn't realize how much smaller Compass is....or at least I don't know how they match up dimensions-wise, but the Renegade looked massive next to the Compass. More expensive options too since those two belong to a higher segment. 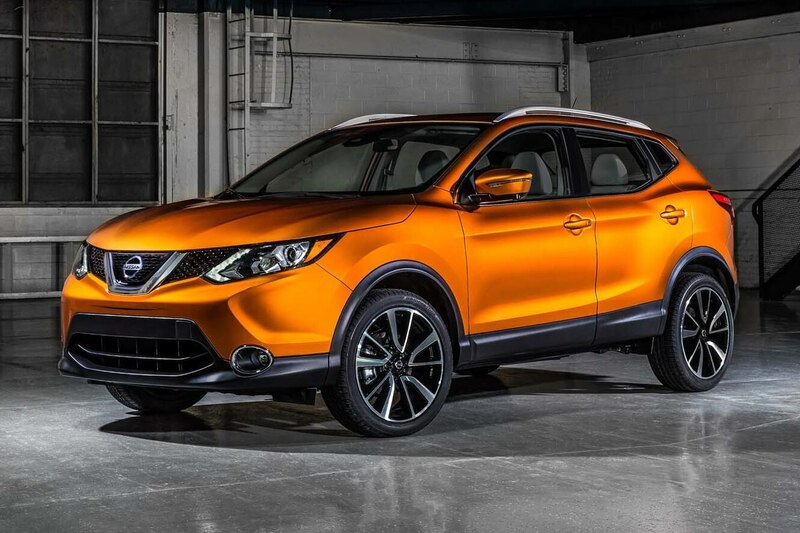 PS: I just found out a base FWD Rogue Sport S (with steel wheels and full covers) costs $21,420, the Rogue Sport SL in the photo you posted starts at $26,070 for the FWD version and $27,420 for the AWD version. Comparing a B-segment EcoSport to a C-segment Rogue Sport is like comparing a Fiesta to a Golf. 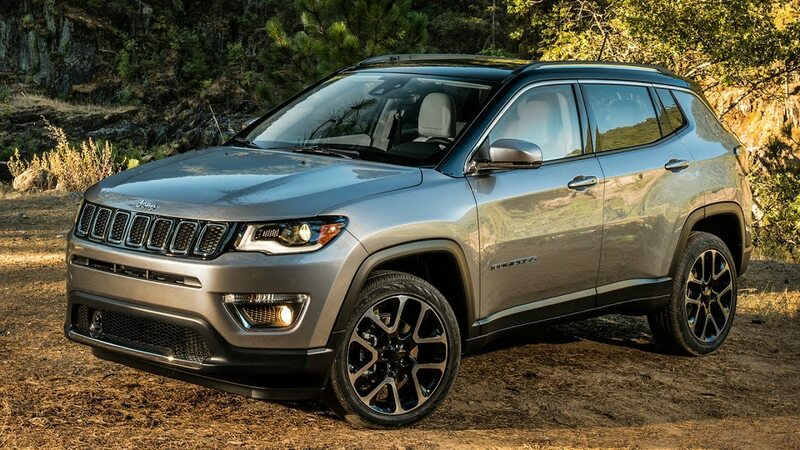 Compared to the Renegade, the Compass is 6.4 inches longer, 2.8 inches wider and 1.9 inches lower, its wheelbase is 2.6 inches longer. Last edited by AM222; 08-17-2017 at 05:25 PM.